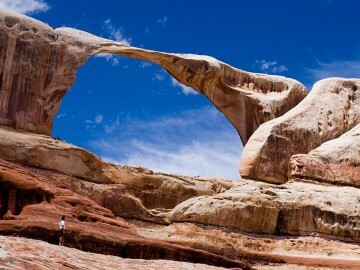 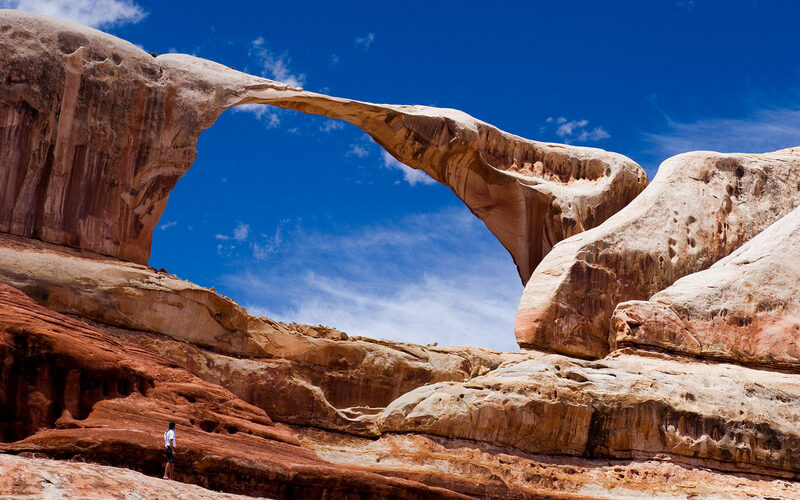 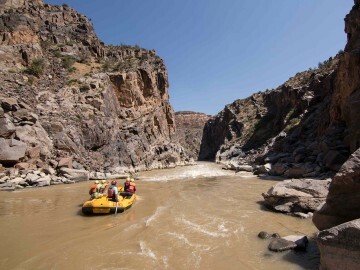 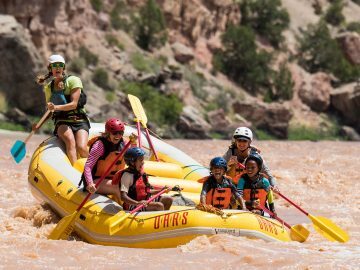 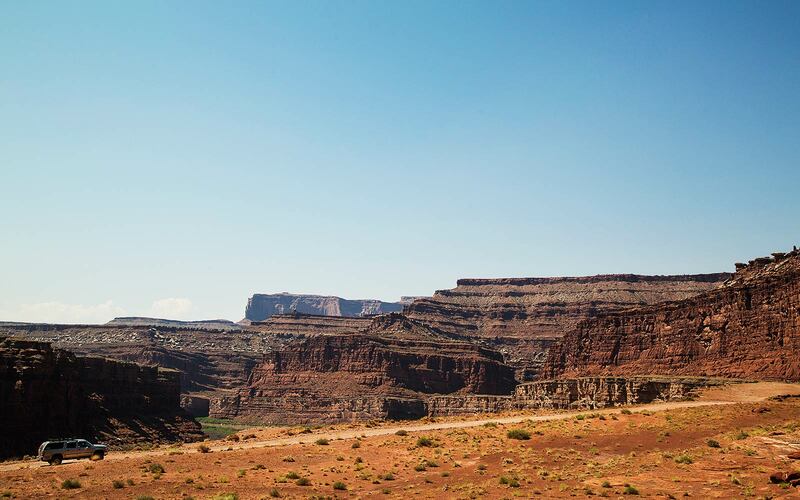 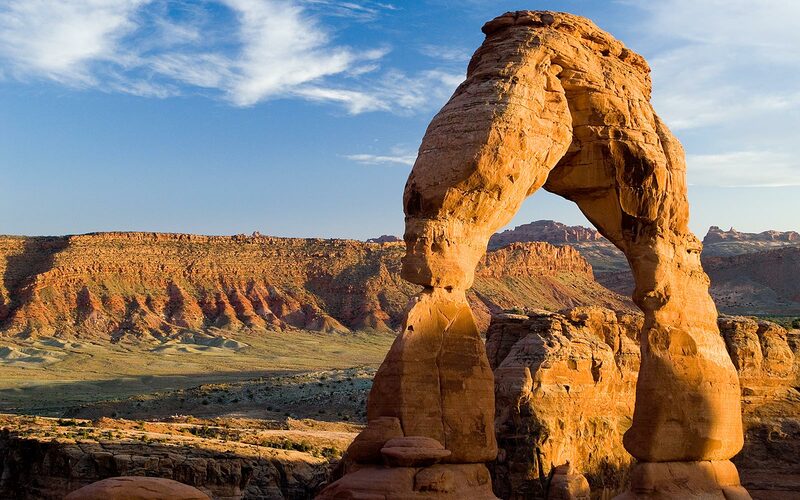 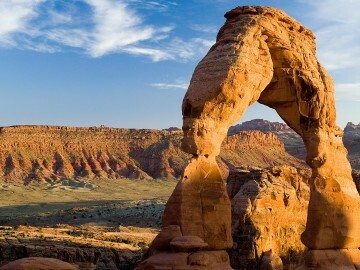 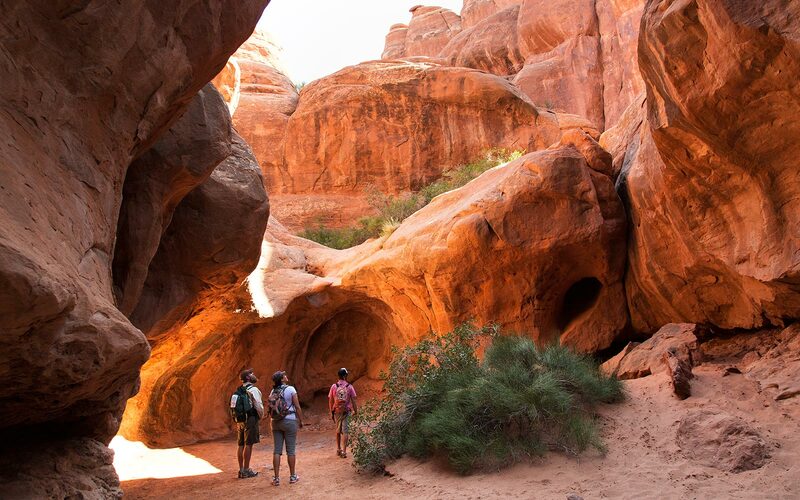 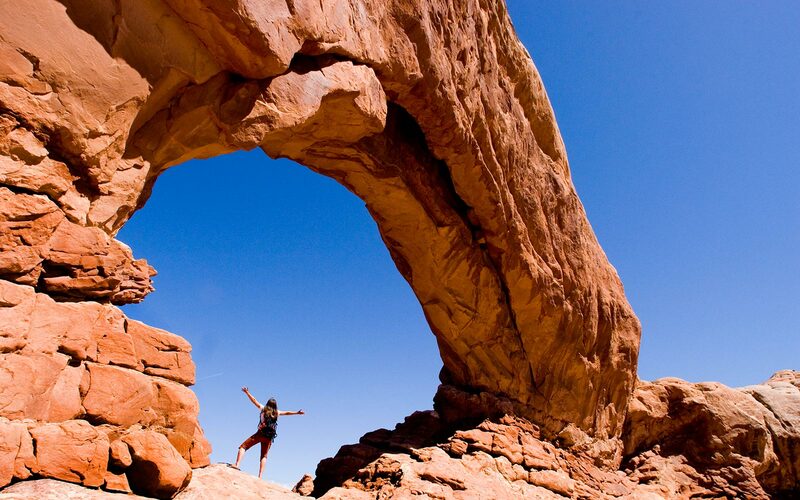 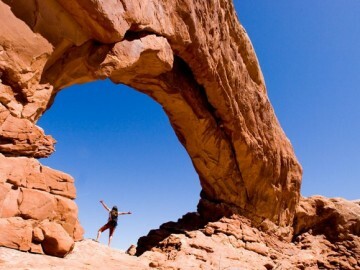 OARS wants to take you on an adventure into a land of 50 million-year-old sandstone arches. 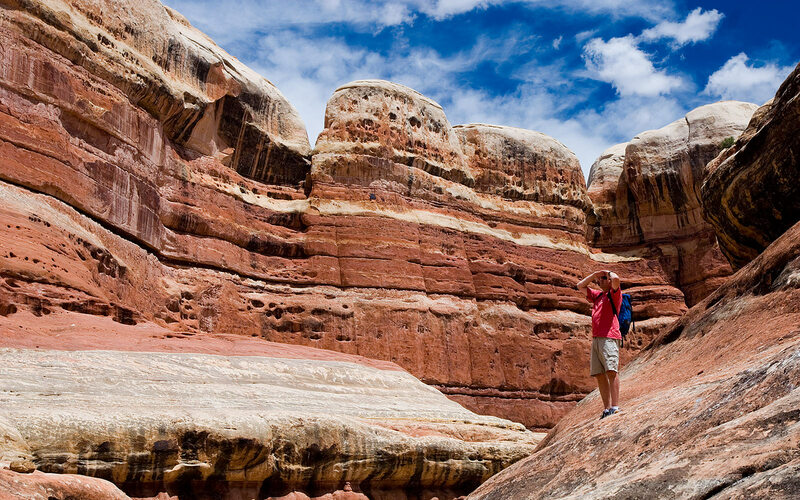 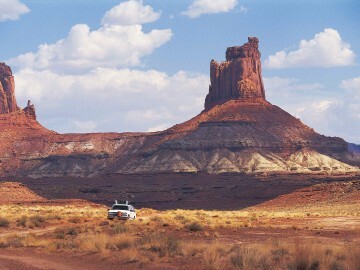 Take a short interpretive hike with our knowledgeable guides against a backdrop where Anasazi legends were born. 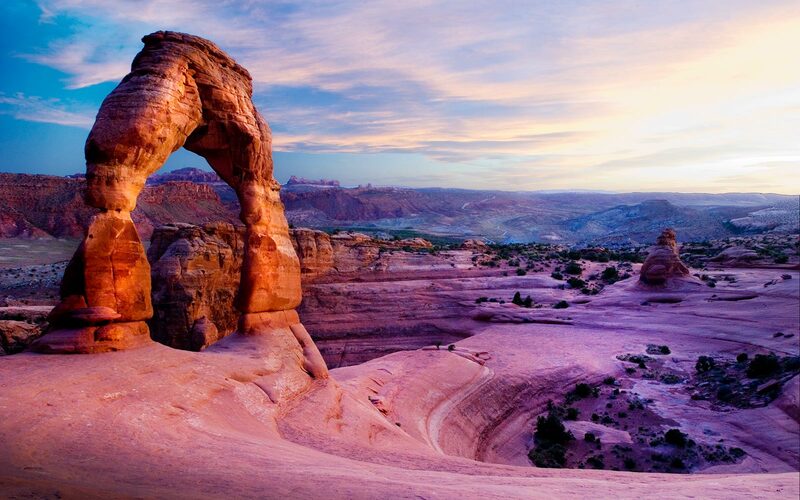 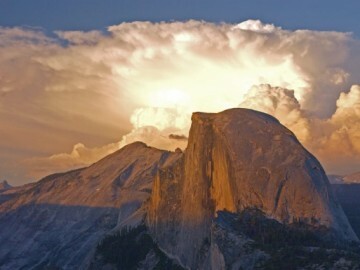 Snap photos of landscapes you will remember for a lifetime. 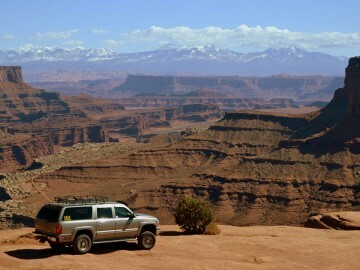 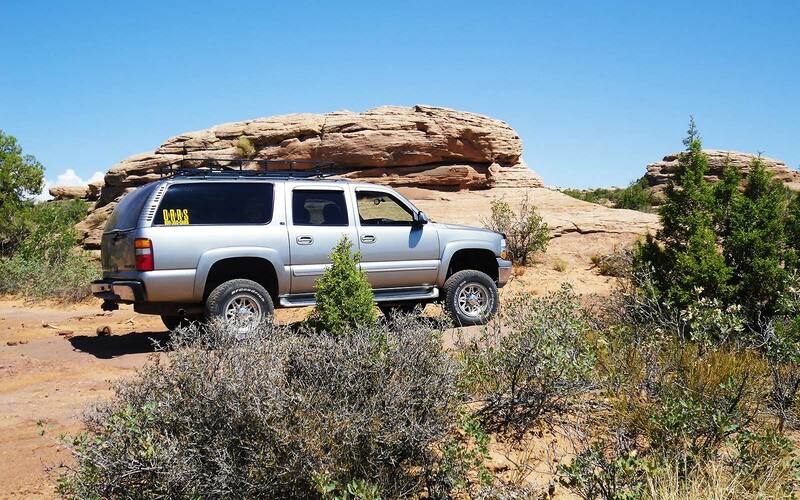 Come join us on our half-day guided interpretive backcountry vehicle tour of Arches National Park and see how wild the West really is.